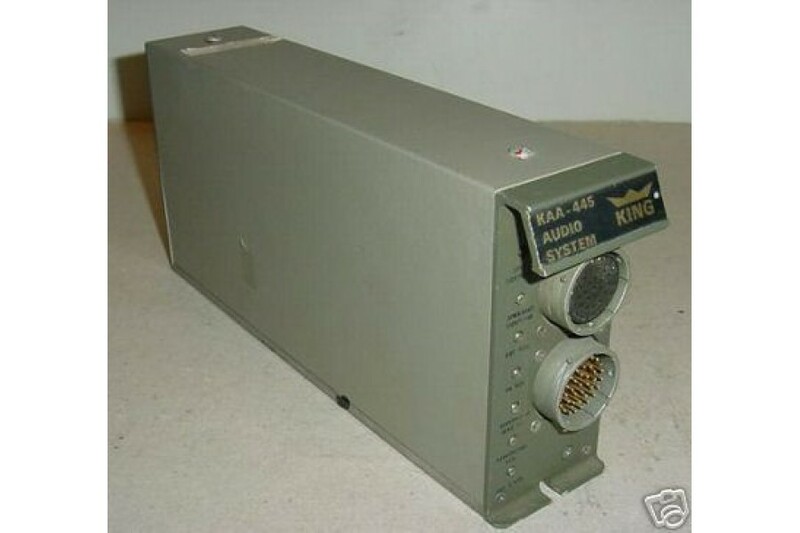 King KAA-445 Audio System Receiver. P/N 071-2003-00. King KAA-445 Audio System Receiver. P/N 071-2003-00. 28V. Condition, as removed.